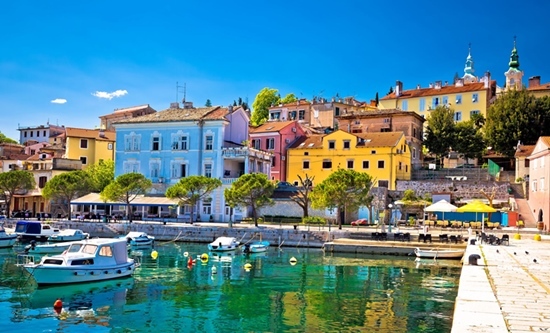 A leisurely tour of Croatia’s most culturally rich cities, and most beautiful nature park on this captivating culinary-themed tour. 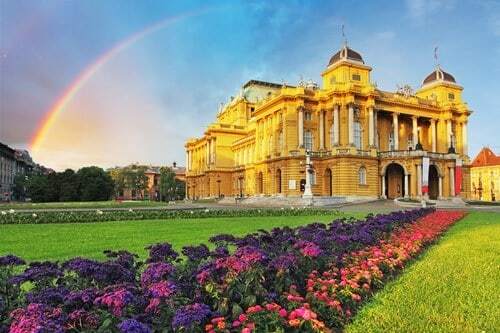 Discover the charming old towns of Zagreb, Split, Hvar and Dubrovnik, and the delights and marvels of Montenegro and Bosnia. Discover the delicious and indulgent Croatian cuisine from the delicious flavours of Zagreb to the Istrian peninsula. From the hilltop Medieval villages and the Motovun forest with its heavenly truffles, to Dalmatia with its tasty seafood! 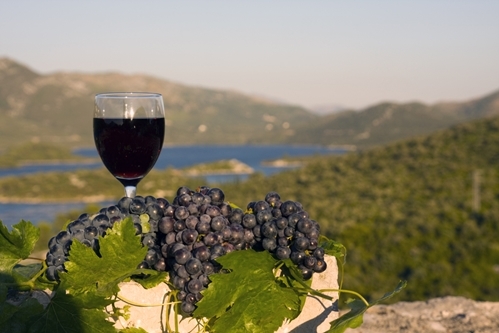 This is a true Croatia food and wine discovery tour. 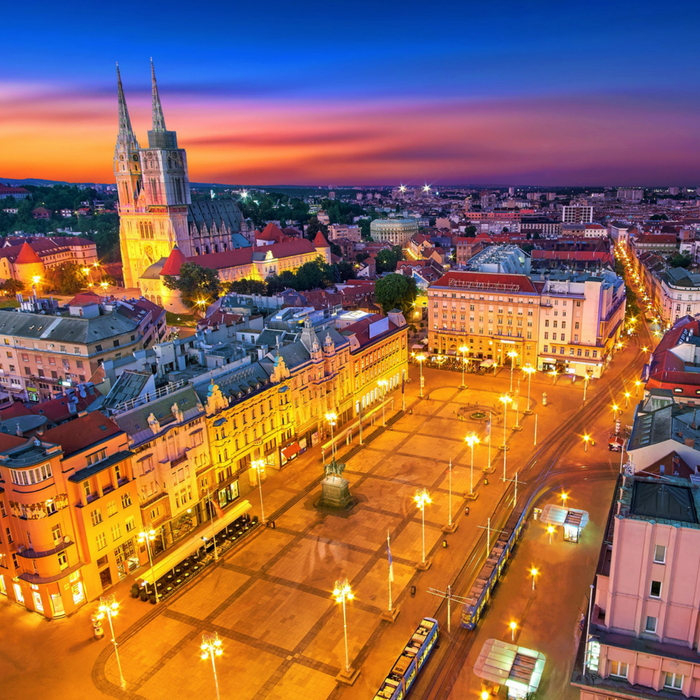 Explore the Croatian capital of Zagreb in the best possible way with a culinary expedition to the city’s wonderful cafes, markets and restaurants. Stroll amongst the historical landmarks and attractions, ornate promenades and beautiful parks. Satisfy your lust for culture with a visit to museums, galleries and theatres, or simply relax and soak up the atmosphere. On arrival, you will be taken directly to your hotel where you will join our experienced private guide for a tour. In the cooking class you can recreate some of the classic and tasty Croatian dishes available on the city’s menus. We venture just outside of the city to visit a very quaint village. The village is home to a small family vineyard and a picturesque little restaurant, which serves traditional local food and wine. You will also visit a traditional čardak house and sample the wonderful Škrlet (white), Graševina (white), Sauvignon (white), Pinot (white), Chardonnay and Frankovka (red) wines that are produced in the region. Your taste buds will come alive tasting these delicious fruity wines. Enjoy an evening dining in one of Zagreb’s popular restaurants. 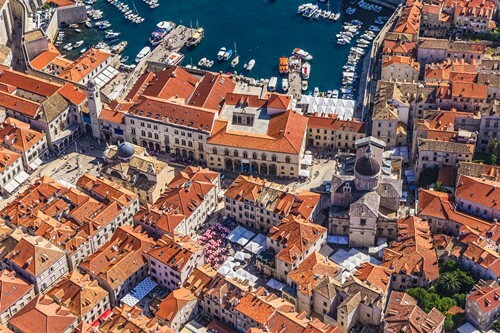 Head to one of the oldest cities in Croatia. 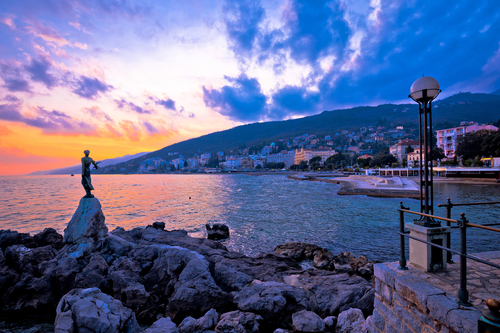 Opatija welcomed tourism as far back as the mid-nineteenth century, and is a popular destination for the rich, royal and famous. Stroll along the spectacular and atmospheric 12-km-long Riviera promenade. You will have the opportunity to learn all about the Croatian culinary secrets during an entertaining cooking lesson and you will discover the cooking traditions of the city. You will grasp the local recipes of cooking delicious Istrian pasta, fish filleting and grilling, and how to make žgvacet – the tasty local paprika seasoned stew of meat and vegetables. Today’s culinary adventure begins with a hunt into the beautiful Motovun forest for some illusive truffles. You will be accompanied by specially trained truffle-sniffing dogs and will learn all of the tips and secrets to finding these precious delicacies. You will also be shown how to expertly prepare and taste your bounty afterwards. 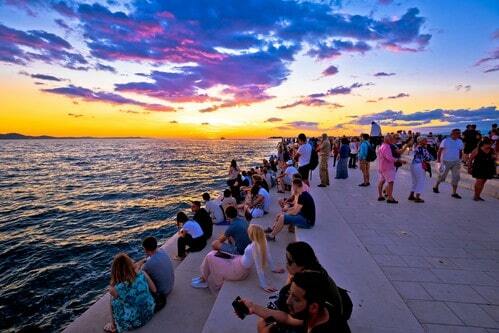 Then you will have ample time to explore the popular attractions in Opatija, including its long Lungomare promenade. Wining and dining at the restaurant Ružmarin is highly recommended. The local Istria wine Malvazija is the perfect accompaniment to the traditional dishes. 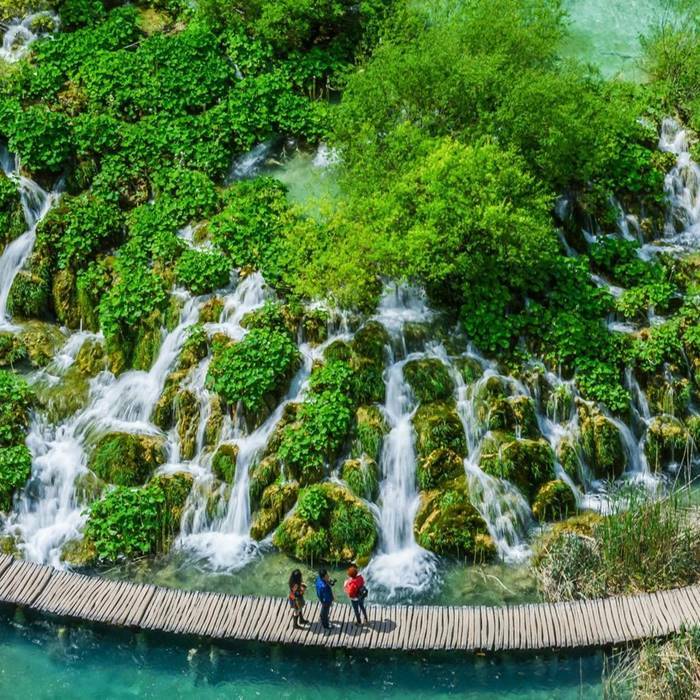 A visit to the wonderful UNESCO-listed Plitvice Lakes National Park. The stunning park boasts 16 crystal-clear lakes, beautiful waterfalls, and lush greenery. 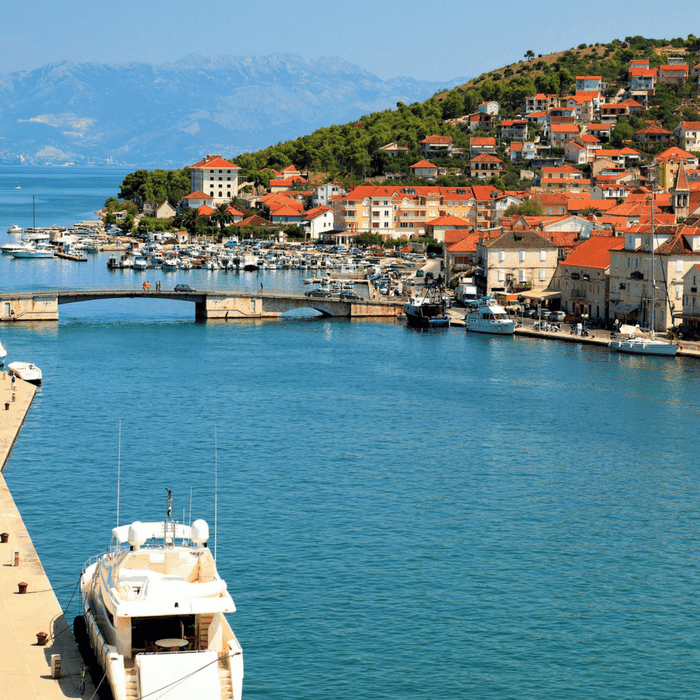 From the tranquil lakes we head to Zadar to explore the rich history of this area through its many archaeological sites, monuments and cultural landmarks. The coastal promenade boasts outstanding views that will whet your appetite for delicious food and wine. We recommend a dining experience at the restaurant Bruschetta as it serves a gorgeous sunset view during a mouth-watering dinner. We will head towards the magnificent city of Split is on the menu today. We will visit the famous BIBICh winery that has a reputation for producing some of the finest wines in Croatia. Join the wine tasting tour and learn all about the winery’s history and place in the region, before departing for Sibernik. Founded over 1,000 years ago, Sibernik is the former seat of King Petar Krešimir and is still known as “Krešimir’s town”. The historic town is a living museum, with ancient fortifications, towers and monuments clustered around the Gothic-Renaissance cathedral of St James. We venture deeper into the heart of the splendours of Split. 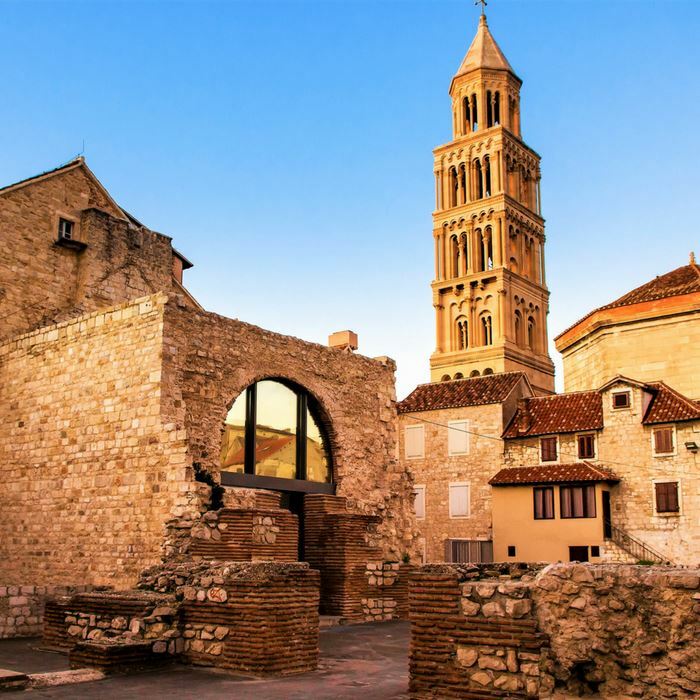 The city’s origins are linked to the impressive Diocletian’s Palace, in the Old Town centre. 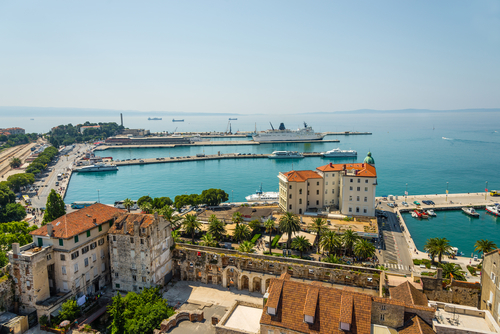 After breakfast, join our English-speaking guide on a walking tour of Split’s many treasures. Discover the cavernous chambers inside the palace walls and the historic features. The rest of the day is free for you to explore the city’s delightful collection of galleries, shops and museums. Hike to the top of Marjan Hill for wonderful views over the city. The cobbled streets of the Old Town will take you to the famous palm tree-lined promenade. Today you will discover the hidden Klis Fortress that is tucked away on a mountain high above the city of Split. The historic fortress has served many different purposes through centuries. Recently it has featured as a location setting for the popular TV show Game of Thrones. On your visit to a charming local village you can learn about the traditional Dalmatian style of housing and way of life in the region. Sample the locally produced olive oil, cheeses, jams, meats and wines. We then continue to the UNESCO-listed town of Trogir and its impeccably preserved Kamerlengo castle and tower. 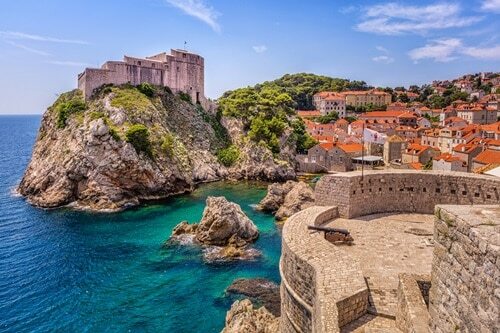 Our final destination on this culinary adventure is the truly magnificent city of Dubrovnik. Many gastronomical delights await you here. En route we will stop for some oyster tasting in the Pelješac Peninsula and sample them with an accompaniment of locally produced fine wines. 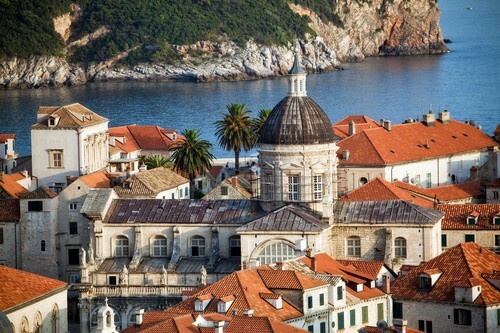 On arrival in Dubrovnik, join our afternoon guided tour of the city’s Old Town. The tour includes a peek at some of the locations featured in the TV show Game of Thrones. After the tour, you can relax and indulge in some wine tasting at the delightful D’Vino wine bar. Our inspirational guide will accompany you on a half-day tour into the neighbouring country of Bosnia, famous for its up and coming wine producing regions. You will join the elite few who have been lucky to venture into these vineyards and wineries. You will also visit the impressive Tvrdos monastery, where monks first started making wine in the 15th century. Lunch will be served in a charming traditional tavern. Feast on delicious authentic hearty dishes that take you back in time. Enjoy a free evening on a last tasting adventure of the city. After breakfast the tour comes to an end. Once you have checked out of your hotel you will be escorted to the airport via private transfer after a memorable tour.